Ericsson (NASDAQ: ERIC) will collaborate with Zenuity, an automotive software development joint venture between Autoliv and Volvo Car Corporation, to develop an end-to-end platform for Connected Safety, Advanced Driver Assistance Support (ADAS) and Autonomous Driving (AD) software and functions. In the first phase of the collaboration, Ericsson and Zenuity will work closely together to develop the Zenuity Connected Cloud – powered by Ericsson IoT Accelerator. The offering will accelerate speed to market with robust cloud-based solutions for Original Equipment Manufacturers (OEMs), leveraging the companies’ respective strengths and existing assets to create a strong base for innovation and new services. The end-to-end offering will consist of in-vehicle software integrated with other vehicle functions, onboard sensors and cloud support functions that will provide external data from other vehicles and cloud infrastructure. This will enable real-time visibility to guide vehicles with information and events in transit. As part of the collaboration, Ericsson will provide its IoT platform, IoT Accelerator, which orchestrates the cloud required to run Zenuity’s support functions. The platform, a scalable state-of-the-art IoT solution, will be tailored to the specific needs of ADAS and autonomous vehicles delivering the robustness, responsiveness and security needed. Autoliv, the worldwide leader in automotive safety systems, is the exclusive supplier and distribution channel for all Zenuity products. 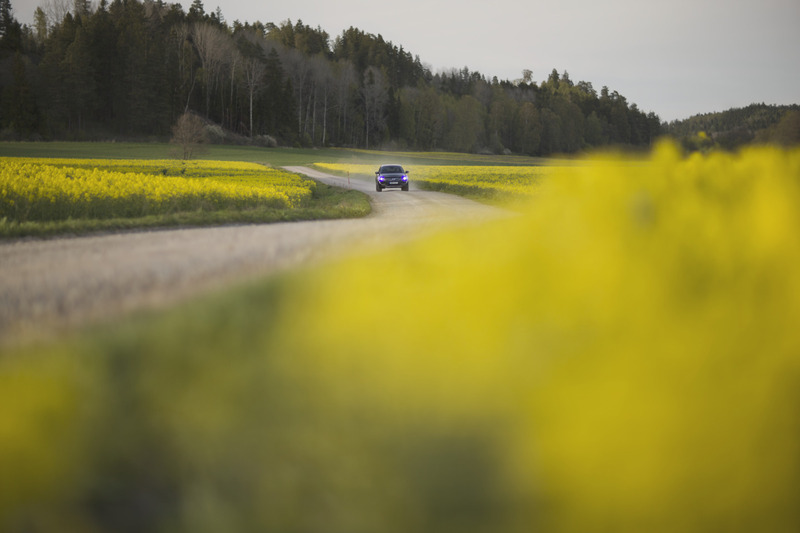 The offering created by Ericsson and Zenuity will be sold and promoted by Autoliv to car manufacturers worldwide.